British Hydropower Installations 3rd edition. 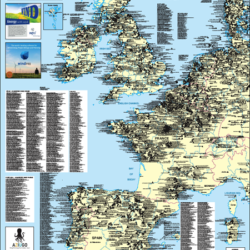 This map is published in association with the British Hydropower Association and shows all hydropower installations (>0.1 MW) in Britain. 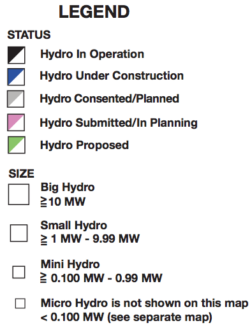 Operational, under construction, consented/planned, submitted/in planning and proposed sites are shown together with operator names and generating capacity. 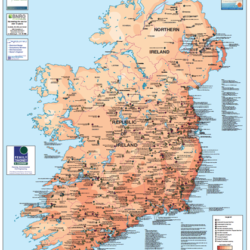 This map covers Large, small and Mini Hydro.Northern Ireland is included as an inset map. 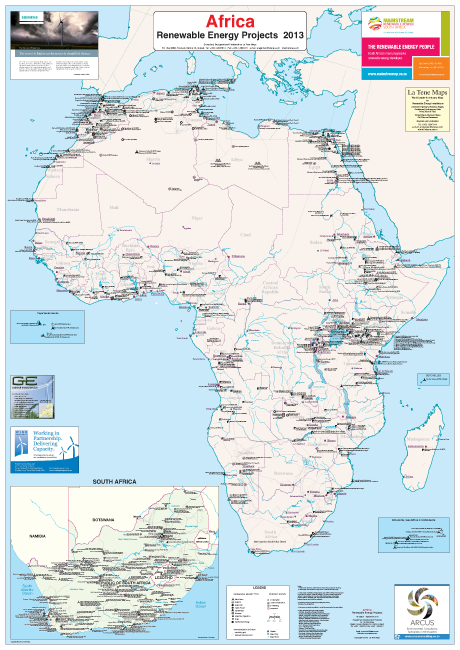 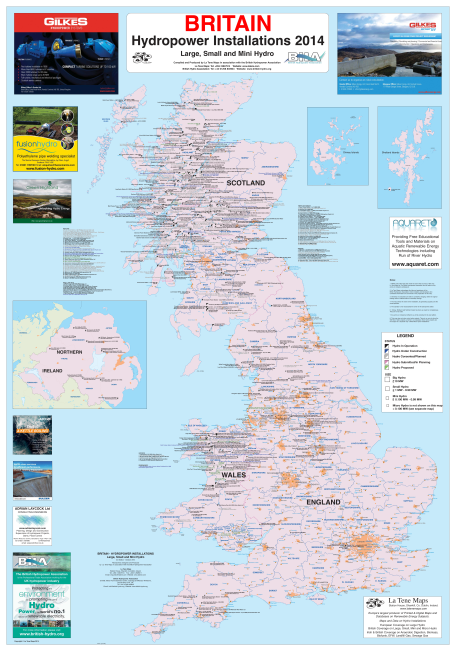 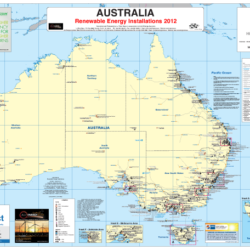 This map is available free to Members of the British Hydropower Association. 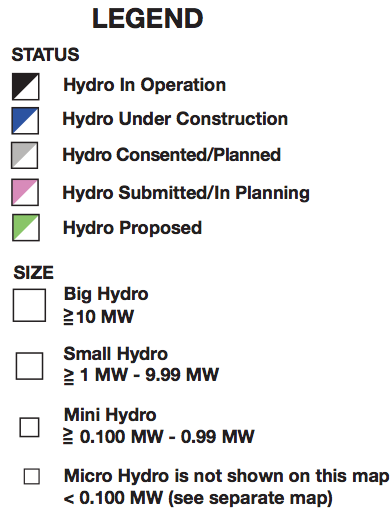 Micro Hydro is not shown on this map <0.1 MW (see separate map)!